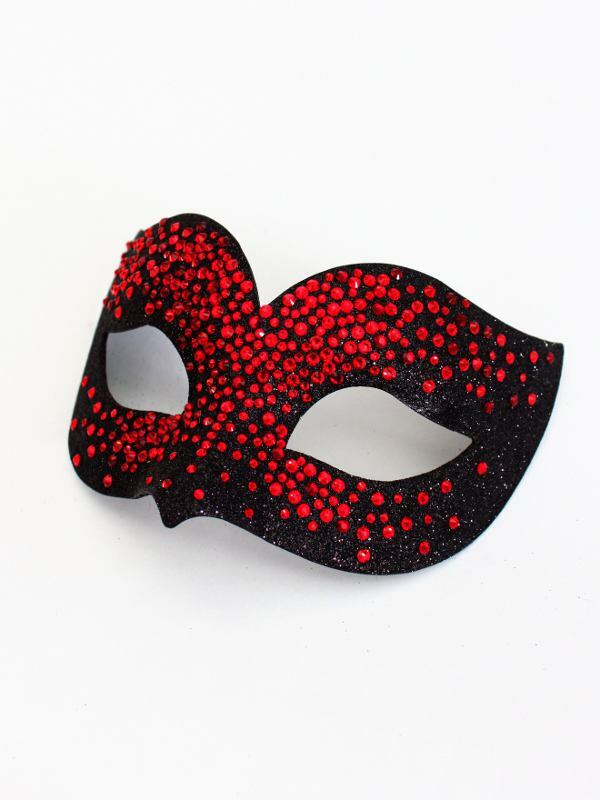 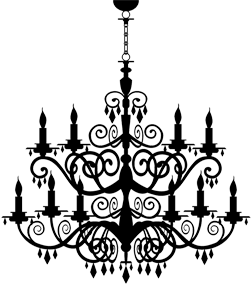 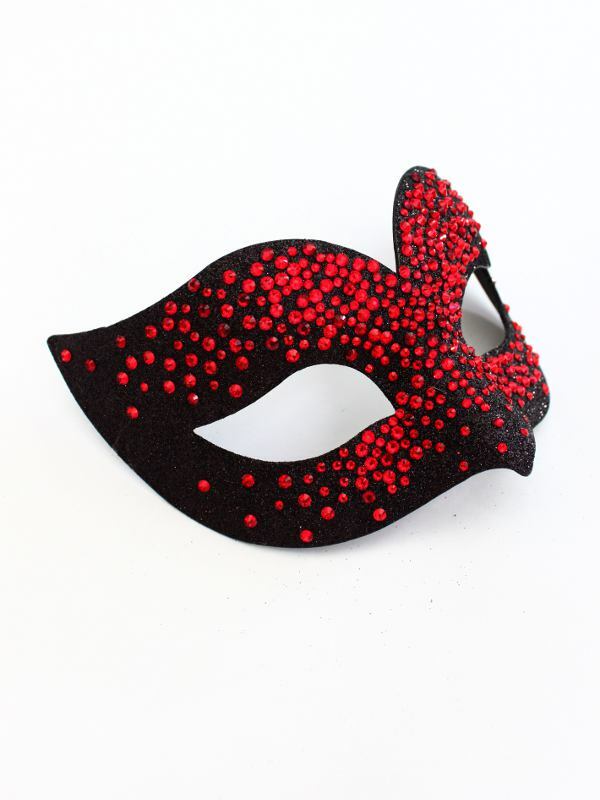 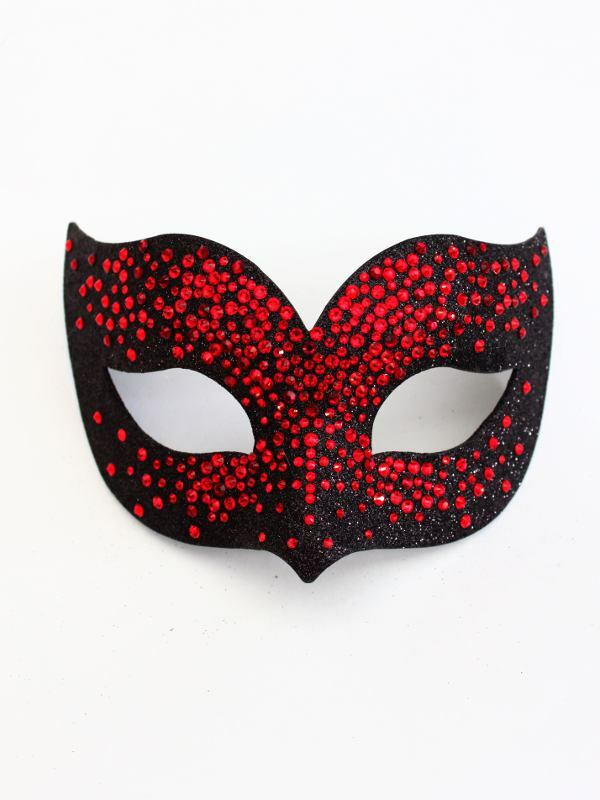 This beautiful paper mache black venetian mask, has been covered in a fine black sparkly glitter and decorated with genuine high quality Swarovski Crystals. 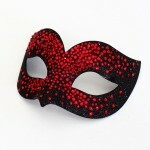 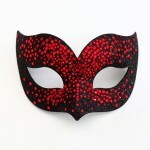 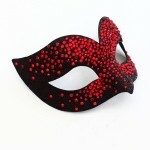 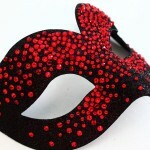 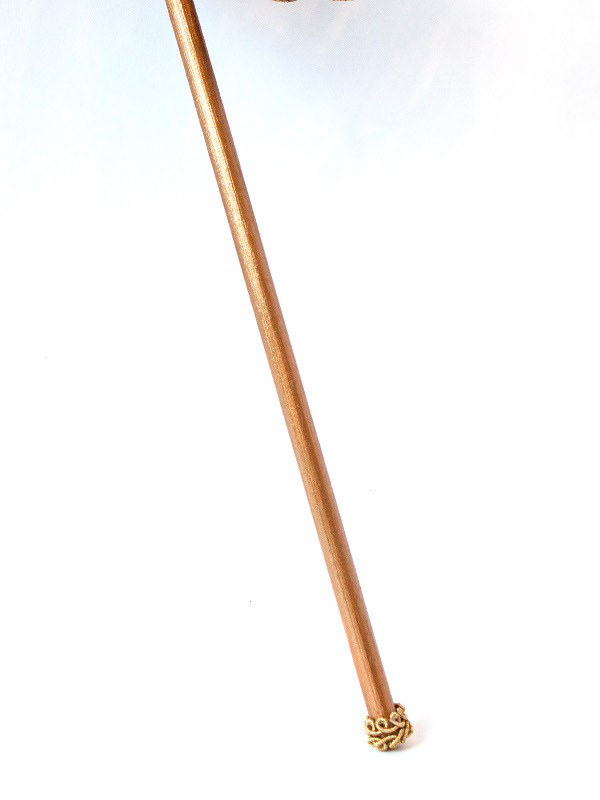 Stunning mask, designed and handmade by us. 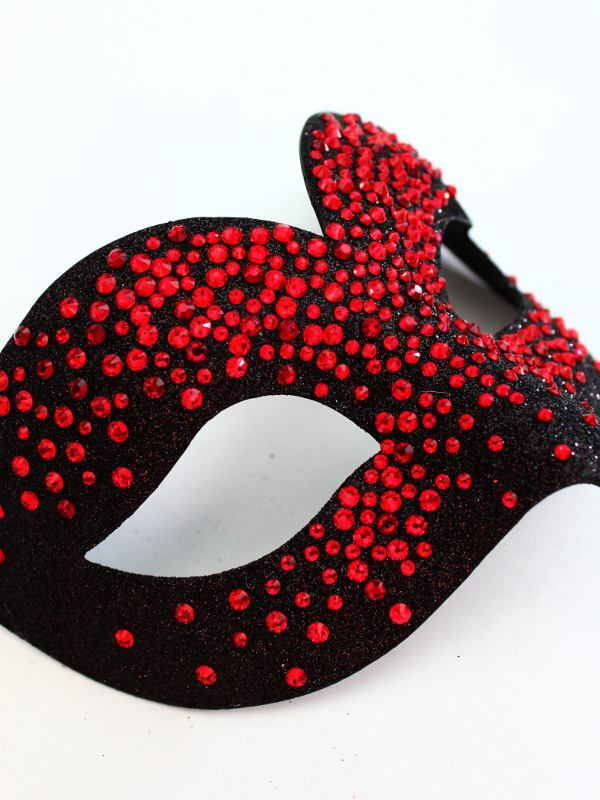 Each mask made will differ slightly in the pattern and are made to order (please put in order notes at checkout when you need the mask for as they can take approx 1-2 working days to make) so if you would like a different coloured base i.e gold, silver, blue, purple, red etc etc, then please request as a Custom Order.